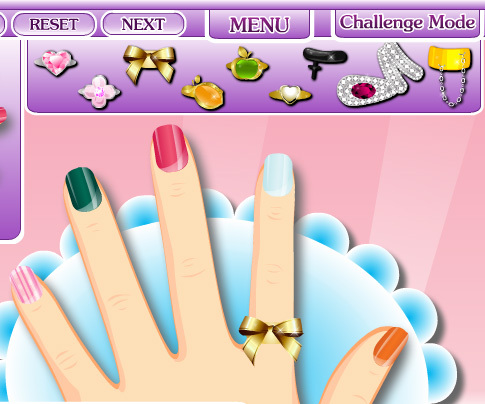 Glam nail studio is a perfect place to have a bling bling manicure! You can choose either to do a random painting or a catalogue challenge. 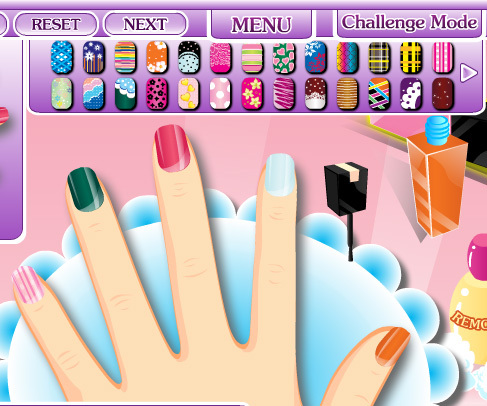 Just have fun with your nail art!